I used to think that fingerless mitts and gloves were, well to be honest, weird. I just didn’t get them. I mean, why make, buy or wear something that only did half a job?? I knitted my first pair of fingerless mitts despite these ill-formed beliefs primarily because I didn’t feel quite ready/skilled enough to knit a full pair of gloves and wanted to practice a bit first. Needless to say, once I knitted them, I realized how deluded I had been. 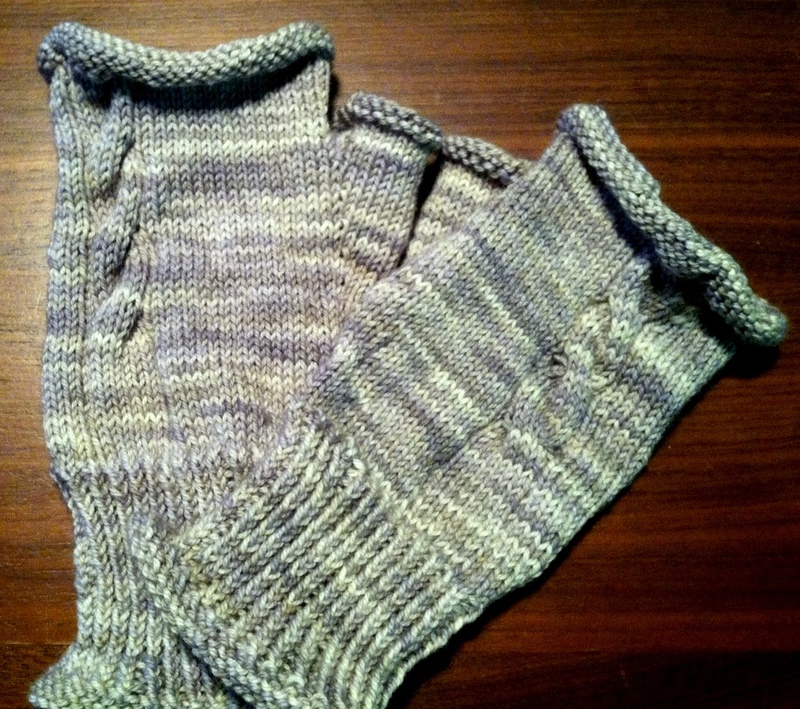 Fingerless mitts are fantastic! I just finished making my third pair (my favorite so far) and I can’t get enough. Not only are they just plain fun as a fashion accessory, but they actually do a complete and wonderful job – it’s just a DIFFERENT job than the one full gloves or mittens do. I’ve mentioned before that I have Raynaud’s Phenomenon. It’s an awful thing and even when I’m indoors at work, my fingers, while not in full-on Raynaud’s dysfunctional immobility mode, are still quite cold. I tried wearing gloves in my office, but typing became a bit problematic. After fumbling with my keyboard and typing words with so many errors that they didn’t even resemble English, I knew gloves and work were not going to co-exist harmoniously. Now, obviously, they don’t cover all parts of my fingers, so I still have some cold and discomfort, but the additional warmth on the majority of my hand really does make some difference. Plus, they’re fun to knit. 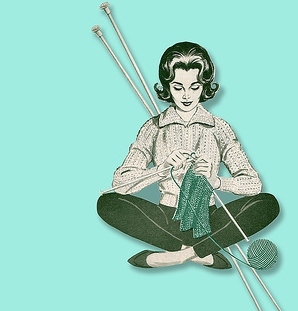 Many knitters have favorite things to knit. Some knitters always have a pair of socks on the needles, others live for hats. At least for right now, these are my becoming my go-to project. These newest ones are made from the Pine Court Mitts pattern by Shannon Squire. It’s a fantastic pattern and, even better, written by the owner of my very own local yarn store, Twisted, which is an amazing LYS. They’re not too chunky, which I like, and the cabled detailing is enough to make them interesting and fun, without being too busy on the eyes (hence not detracting from or clashing with whatever I might be wearing on any given day). I used a beautiful random yarn that I picked up in a clearance bin. The bit of cashmere in it makes it unbelievably soft and cozy on my hands and the variegated grey colorway is endlessly versatile. Frankly, I couldn’t be happier with these. But, that doesn’t mean I’m not eager to cast on the next pair! Holiday Gift-Giving is What Drives Knitters Completely Mad, Right?? 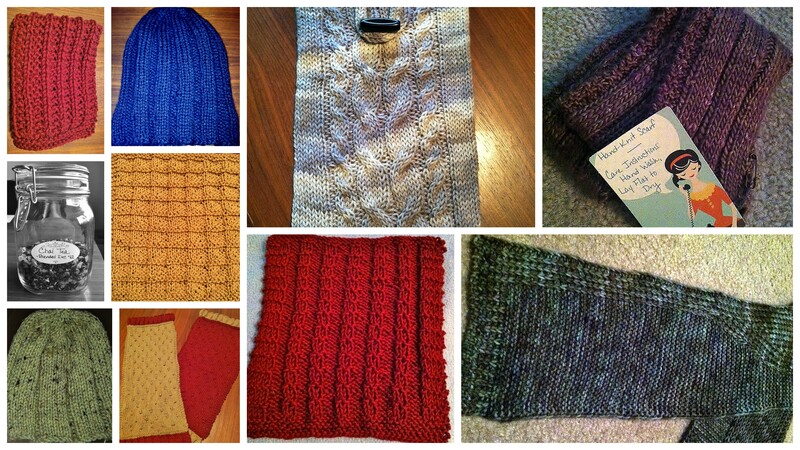 I was one of those knitters this year that decided to gift handmade goods to everyone on my holiday giving list. While I can honestly say that I am glad that I did so and I enjoyed all the making of items for others, I can also honestly say that it was a wee bit stressful. Some of my creatively handmade gifted items this year! Sure, it starts out all giddy excitement – picking patterns and yarn and imagining spotless, perfectly knitted pieces of lovingly created craft wrapped up beautifully, waiting to be opened by their recipients with delight and care. But it comes to an end with needles frantically clicking together, items stretched out, blocking all over the apartment (leaving little room to walk), you taking clandestine trips to coffee shops where you knit speedily in secret away from those in your home who are receivers of said gifts, and wrapping up items quickly, pushing cats off the wrapping paper and frowning with stress over all the errors you notice (a purl instead of a knit here, a slight snag in the yarn there, that one stupid row where you forgot to slip the first stitch and knitted it instead! ), until you’ve convinced yourself that you’ve put together sad excuses for gifts that would be fine if they were coming from a third-grader who goes to a Waldorf school and learned to knit that term, rather than a 32-year old woman who has been at the craft for a couple of years now and spent weeks working on them. But, really, I AM glad I did it. Irregardless of the imperfections and unsure of which items will be put to good use and which may be tossed into the dark recesses of a closet, I AM glad I did it for a couple of reasons. Each handmade item was crafted with thought for the intended recipient. Instead of heading to the mall and buying whatever gifty things were marketed to the masses, I did take the time to consider each recipient and personalize something specifically for each of them. I also supported local, small businesses with my crafted gifts. Supplies used either came from my stash of yarn (which had been previously purchased locally) or was bought fresh from local yarn and craft stores. And I am proud to share something that I love to do with others in my life. Like me, the items may not be perfectly crafted, but they are full of good intentions and the spirit of generosity. Also, of course, now that it’s all over, selfish knitting can take over! Now begins a few months, at least, of sorting through my Ravelry library and queue and cozying up to items that I can toss around my own neck, slip onto my own hands, and sprinkle throughout my apartment. Exciting stuff is in the works, indeed! I’m an introvert, that’s for sure. But that doesn’t mean that I don’t like feeling connected to others. I generally seek connections that are meaningful and serve a purpose – connections that provide opportunities for fun, joy, laughter, learning, growing, and so on. 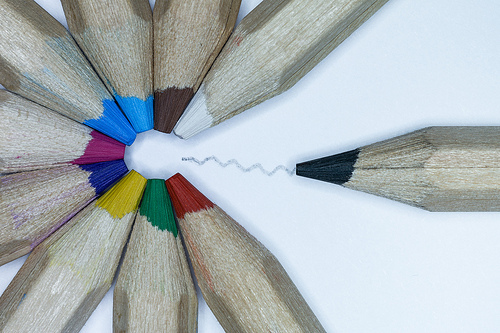 I make connections in a variety of ways, but I often find that one method of connection that frequently makes itself apparent is through creativity. Something that I find truly exciting about these particular connections is that they cross over so many dimensions. I connect with people living and deceased (I’ll explain more – I’m not talking about séances, here! ), people near and far, people young and old, people that I never would have imagined having anything in common with, and I owe it all to a shared sense of creative spirit. I have connected through creativity in some of the obvious, physical ways – meeting people through a knitting class, a cooking demonstration, or the like – but through more subtle means, as well. 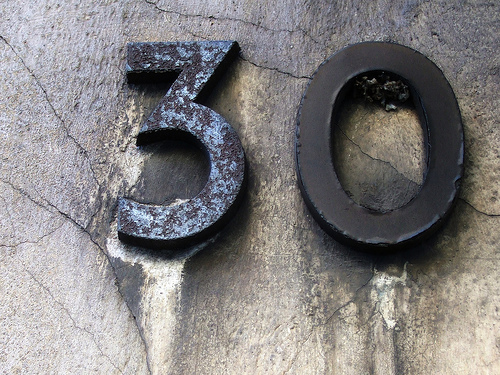 The blogosphere is one fantastic means of this, as I’m sure many of you know. The practice of sharing one’s words and images on a blog is most definitely a creative act, and a rewarding one at that. Though I haven’t laid eyes on the writers of the blogs I follow and the readers of my own, I have made connections through shared stories, recipes, and pictures. 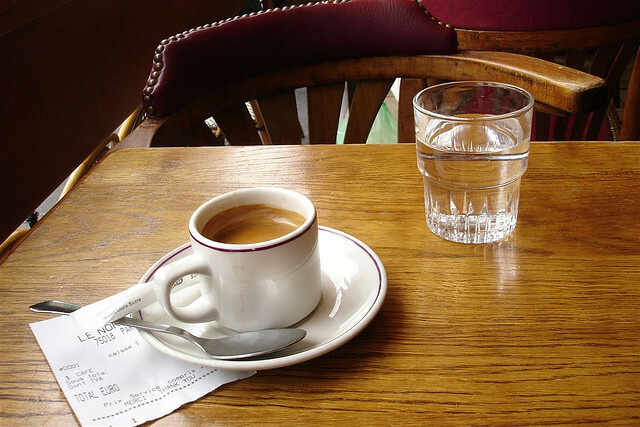 Though I haven’t shaken your hand or shared a cup of coffee with you, regular readers of this blog likely know me better than those who share an office space with me for 40 hours a week. I’ve been pleasantly surprised when I read another’s writing, feel touched by it, and then read more about the person to discover they are of a different generation, nationality, political affiliation, gender, and so on. 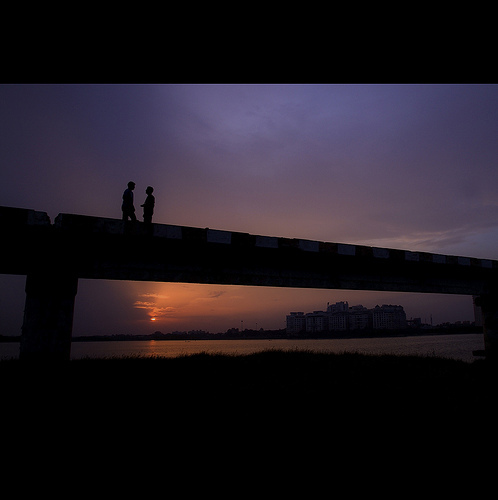 It reminds me that (regardless of differences and perceived barriers) a mutual interest, an inspired spirit, and willingness to share them both can connect even the most opposite of individuals. directly, but to whom I feel connected through the creative products they have left behind. A great example of this occurred recently. I had the opportunity to visit the Detroit Institute of the Arts. As I wandered through the museum, I was moved by various pieces of art. 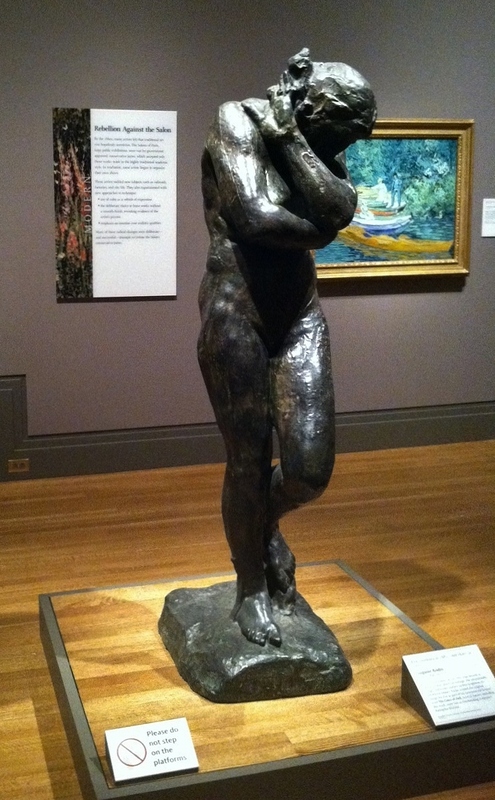 One piece in particular, ‘Eve’ by Rodin, really struck a cord with me. Standing still and quiet with that piece, I felt connected to the history of it, to the feeling that it conveyed which seemed still as relevant now as it was decades ago. That one piece, born out of a sense of creative energy by a single person has likely impacted thousands of others. How amazing is that?! Creative acts may be fleeting or lasting, but either way, they are an incredible tool for connection. I’ll never forget the feeling that Rodin’s piece brought me. Or the memory of my grandmother patiently teaching me how to sew a stitch carefully. Or the childhood excitement I shared with others over stories that fostered my imagination. Or the sense of understanding I feel when I listen to certain music. The energy that goes into a creative process doesn’t stop when an end product is complete. It moves on, linking people and making connections that, so often, the creator never even thought possible. If that’s not important, I’m not quite sure what is. Well, here is the tale of my recent major knitting fail. 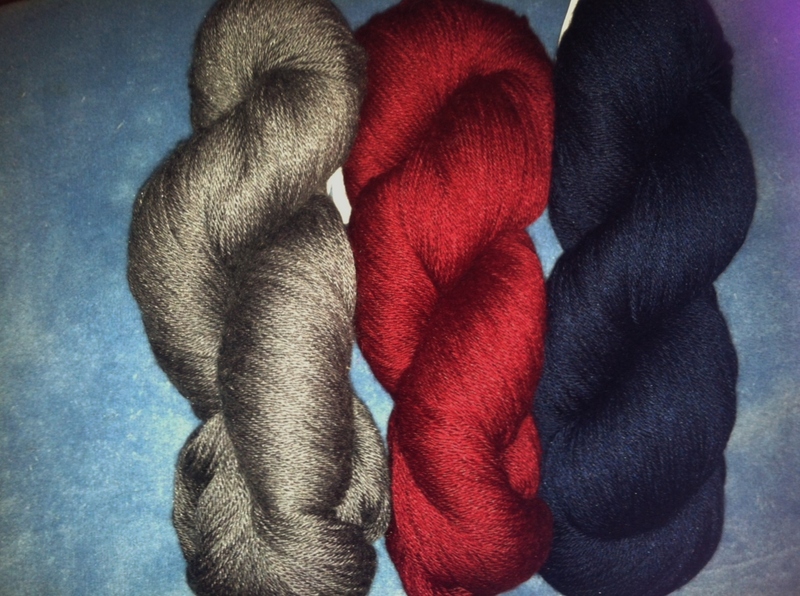 I talked a while back about signing up for my first two KALs (Knit-A-Longs). One of them went wonderfully. I have a beautiful color affection shawl that I enjoy. The other . . . not so much. The Holla Back Tank was supposed to be my first foray into garments (as opposed to accessories and the like). It is a pretty straightforward pattern and it seemed like a good way to go to increase my knitting skills. But sometimes things just go wrong. The Knitmore Girls run a fantastic podcast that I listen to regularly. On said podcast, they have a segment they call “When Knitting Attacks!” Well, the Holla Back Tank is my own tale of knitting woe. I would like to say, as a credit to the Holla Back Knits folks who were hosting this KAL, I do think the pattern is well-written and totally manageable. But for some reason, it just wasn’t working for me. The techniques that did me in are techniques that I have done before without trouble, so it is a bit of a mystery, really. I think that maybe other knitters can attest to this, though, that sometimes, when you start to have a bit of trouble with a project, it can mess with your head in such a way that you just have to put the needles down and walk away. c) Massive amounts of cursing and berating of the yarn that is betraying you. I may be guilty of all three. The fact of the matter is that I couldn’t invest more time and energy in this project right now, with holiday knitting time wasting away. I do think I’ll return to this project another day – some magical day when I dig through the storage space inside of my ottoman and discover this long lost project with renewed determination and excitement. Until then, holiday knitting has commenced! Well I can now count myself amongst the thousands of knitters who have completed a color affection shawl. I actually finished this project about a week ago and I am happy to say that I feel quite pleased with it. Plus, it just feels REALLY good to have a finished object to report and show! 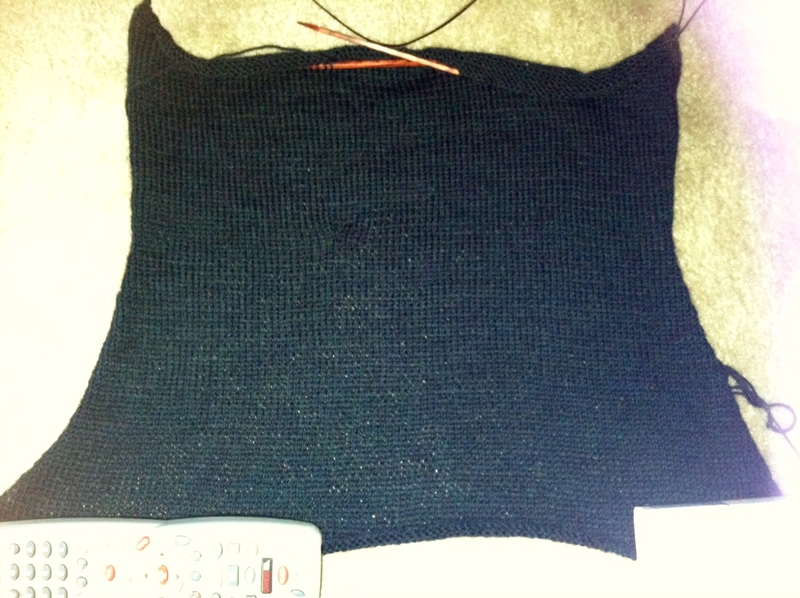 As I’ve mentioned previously, I was working on this project as part of the KAL hosted by iMake over on Ravelry. I feel like this pattern can bring out some strong opinions in people. I’ve heard many lamenting about how tedious the long rows of garter stitch can become and I’ve heard others raving about what a perfect item it is to knit up while engaged in other activities (chatting, watching television, traveling on a bus). As for me, I loved it. I’m not about to say that the garter stitch doesn’t become a bit tedious (sure it does), but it also is a fantastic item for building up a little knitting confidence. I had taken a bit of a break from knitting due to various reasons (frustration over a difficult project, wrist pain – I have chronic tendonitis -, and just so much pulling me in various directions), so I really did need something to feel like an accomplished knitter again. This did the trick. 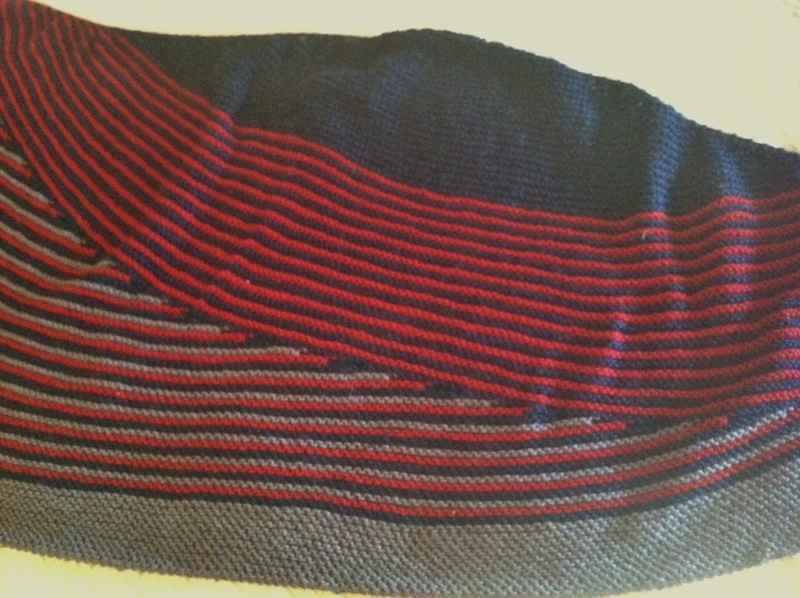 It wasn’t too time-consuming and, despite the long rows, I could visually see progress and momentum in front of me as the stripes built and the stitches bunched up wider and wider on my needles. I’m pleased with the yarn I used, too. After blocking, it feels warm and cozy, but still fluid and soft. I wore it around my always a bit chilly office this week and loved it! P.S. This post will go live on Sunday, right about the time that I will be running my first half-marathon. Eek! Hopefully the next post you will see from me will be filled with tales of my triumph!! I’ve been knitting and I am very pleased to say that I believe my KALs have gotten me out of my knitting funk that I mentioned I was in a while back. So . 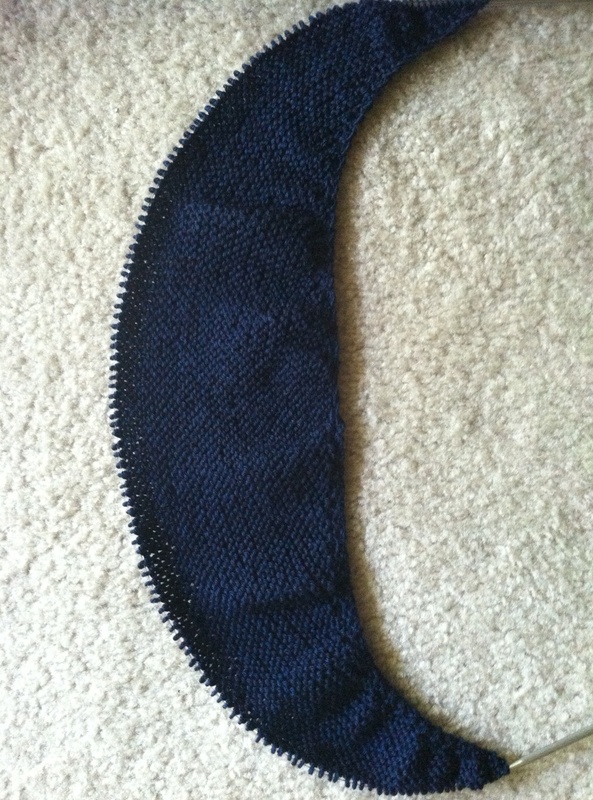 . . then there’s this thing where I actually joined another KAL, too! Apparently the one wasn’t enough. You see, I absolutely adore Martine and her blog and podcast (iMake) and when I learned that she was going to be leading a KAL for the ever-popular Color Affection wrap, I had to get in on it. I mean, this wrap has been absolutely on everyone’s needles this summer but mine. 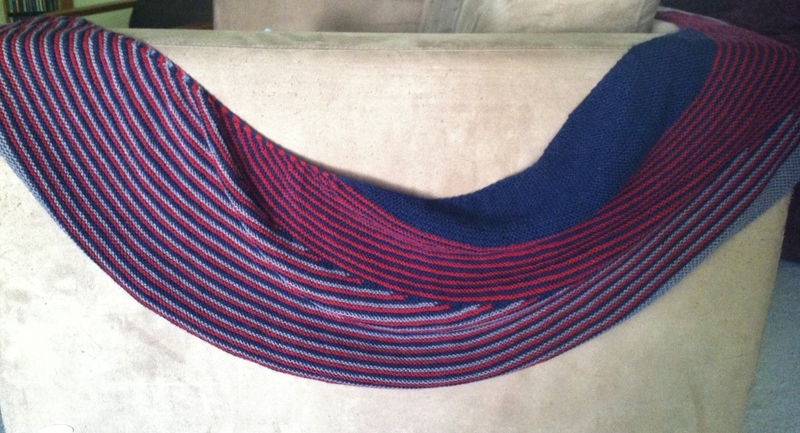 So I jumped on the chance to knit it up with a group of other Color Affection late-comers. I couldn’t find the right yarn in my budget from my LYS, unfortunately, so I ordered my yarn from WEBS and it arrived quite quickly. After casting on at the start of the weekend, I am through the first block of the main color and will be adding in my first contrasting color the next time I pick up my needles. Anyone else knitting furiously right now? What’s on your needles?